Bidayuh, the second largest ethnic group in Sarawak, is formerly known as the ‘Land Dayak’ and was once also known as the ‘Engineer of Bamboo’. When making a visit to the Bidayuh longhouse, you will be able to see the splendid architecture of their longhouse which was build mostly by bamboo. 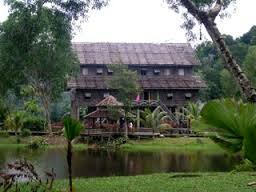 Annah Rais is one of the most famous Bidayuh longhouse in Sarawak which located about 100 km east from Kuching city and quite closes to the Indonesian border. 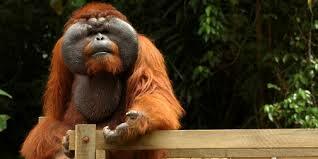 Semenggoh Orang Utan Sanctuary, travelling overland (30 min) followed by a brief hike through dipterocarp forest. 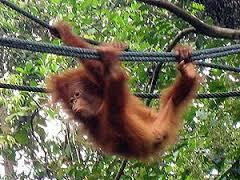 Unlike in a Zoo, the Semenggoh Orang Utan Sanctuary is set free in a 740 hectare forest reserve. 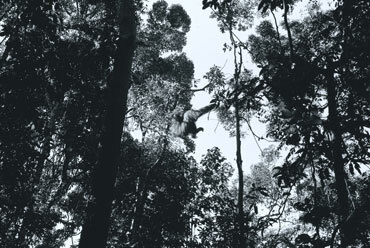 Here, young Orang Utans, who were either orphaned or rescued from captivity, are trained to survive in the wild. The Sanctuary is not set up as a tourist attraction but visitors are most welcome. 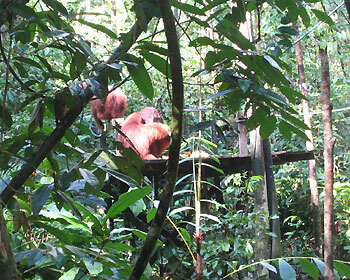 Upon arrival at the Sanctuary, you will be able to catch a glimpse of the Orang Utans during their feeding time. Spot their delicate nest; watch their skilful movements at the tree tops and also their interesting behaviour during feeding time. The guide will also narrate to you the behaviour, emotion and characteristics of this special primate called Orang Utan, meaning ‘Man of the Forest’. After that continue tour to Annah Rais Longhouse. 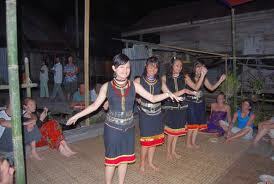 Bidayuh, the second largest ethnic group in Sarawak, is formerly known as the ‘Land Dayak’ and was once also known as the ‘Engineer of Bamboo’. When making a visit to the Bidayuh longhouse, you will be able to see the splendid architecture of their longhouse which was build mostly by bamboo. Annah Rais is one of the most famous Bidayuh longhouse in Sarawak which located about 100 km east from Kuching city and quite closes to the Indonesian border. The excursion will take about one and a half hour on the road. During your visit, you will also be able to view the villagers with their own daily routine like rice pounding and winnowing, basket and mat weaving, bamboo carving, etc. You will be brought into the most unique and important structure, the ‘Baruk’ or the head house which situated in the middle of the longhouse. This once was used as a fort to protect the whole village from being attack by enemy. 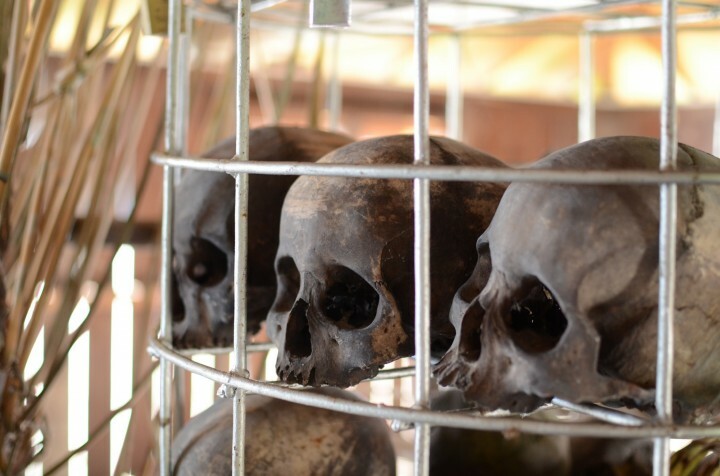 Inside the ‘Baruk’, you will be able to view the real human skulls hanging around the fire place in the middle and the also their sacred war drum.